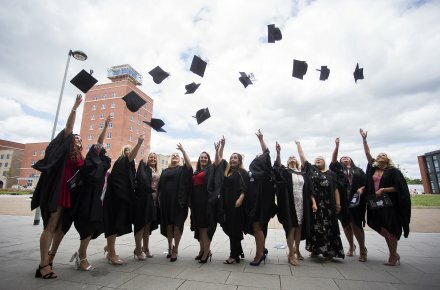 AT NPTC Group of Colleges we are pleased to have developed a number of wide-ranging degree programmes in partnership with a range of prestigious Higher Education institutions such as The University of Wales Trinity Saint David, Glyndwr University, University of South Wales and Pearson. All our Higher Education courses have been designed with employment and future careers in mind and we strive to give our graduates the best experience and knowledge to equip them for the working world. Why Study for a degree with NPTC Group of Colleges? You won’t need to move away from home to study making it easier to fit in with your work and family life. Less travel costs and no need to move away from home. This can keep your living costs down to a manageable level. Our Higher Education programmes often have full-time and part-time routes. We try to organise the timetable so you can still work or carry out family commitments whilst you are studying. Class sizes are smaller than at university, enabling you to receive more individual attention and guidance from your tutor. The College welcomes applications from motivated applicants from all backgrounds. We recognise that student potential is not always demonstrated within formal academic qualifications and welcome applications from individuals from backgrounds that are under-represented within higher education. 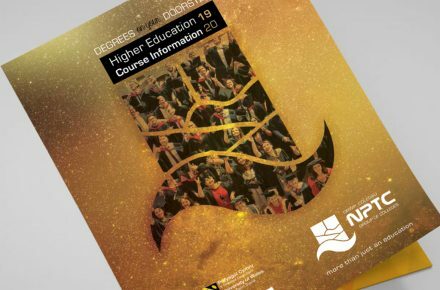 A full list of our Higher Education courses including Access to Higher Education is below. Please use the search facility to find the higher education course for you!